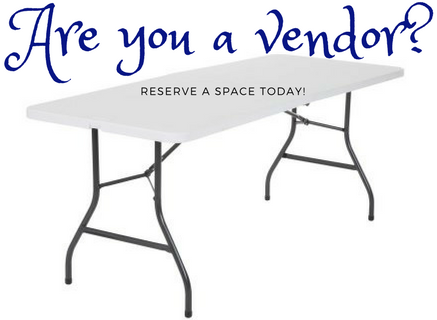 You can support us by showcasing your products and services at a table in the vendor area of our conference. Vendor tables cost $200 each. Conference attendees will have the chance to talk to vendors and browse products and services for their own child care centers during session breaks. Our children, families, and child care professionals thank you for your support! Click here to view full vendor details. Clicking on Submit will reveal the payment button credit card or PayPal payments.